Our first night of worship in the Dominican Republic. 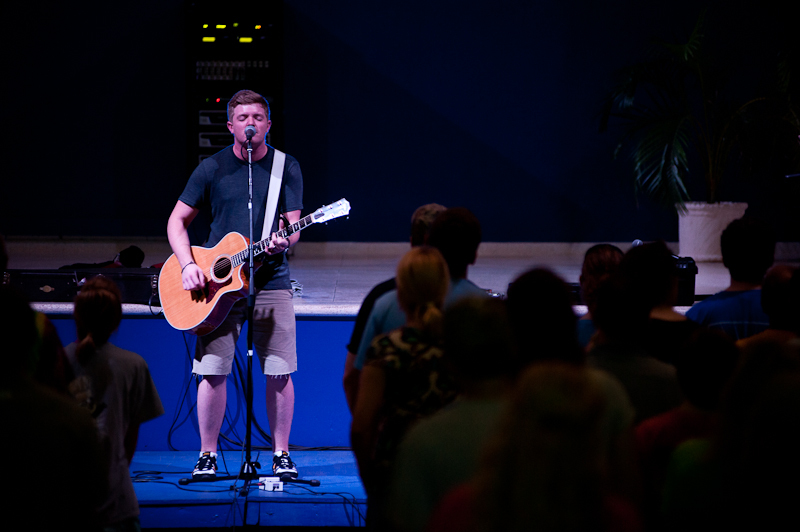 I’m thankful that John McCullough was with us to lead our praise and worship time. I can’t think of a better why to start a mission trip!